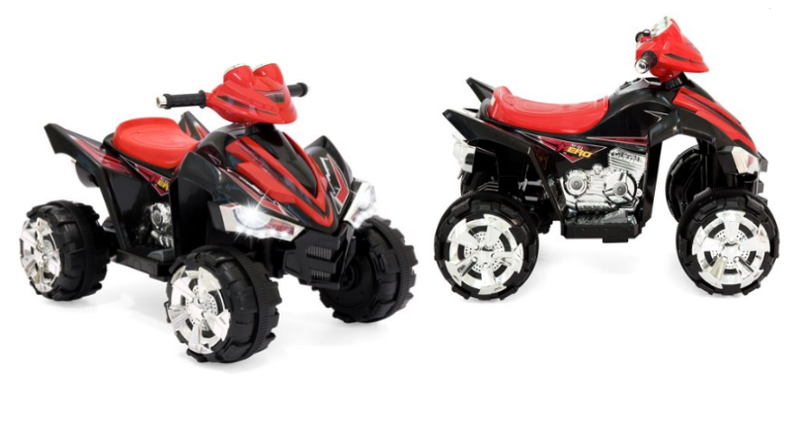 This quad ride-on does it all for less than half the price! 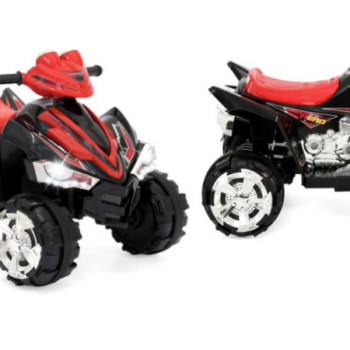 This 12V Quad ride-on from Walmart has it all! It has two speeds, engine sounds, music, horn & LED lights! The price has been reduced from $226.99 to $109.97! Plus shipping is free!